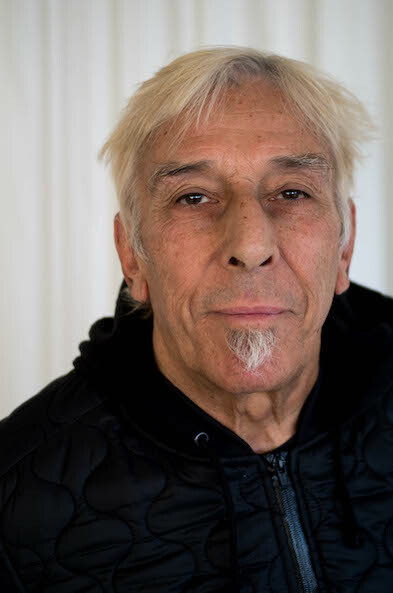 Welsh musician and composer John Cale moved to New York during the mid 1960’s. Instantly becoming part of the experimental music scene, along with Lou Reed, he was one of the founding members of seminal band Velvet Underground. He left the band in 1968 and since then has released dozens of albums. One of his most successful albums Fragments of a Rainy Season, originally recorded live during his 1992 tour, has just been reissued. This week, John tells Jesse about his time in Velvet Undergound, working as a producer for The Stooges and Patti Smith, and who his favorite hip-hop artist is. You can find more information about the reissue of Fragments of a Rainy Season here. TJ Jagodowski and Dave Pasquesi are two of the most successful improv artists to ever exist. Both veterans of Chicago’s prestigious improv school Second City, they met in 2002 and had an instant connection that is very rare to find in an improv partner. 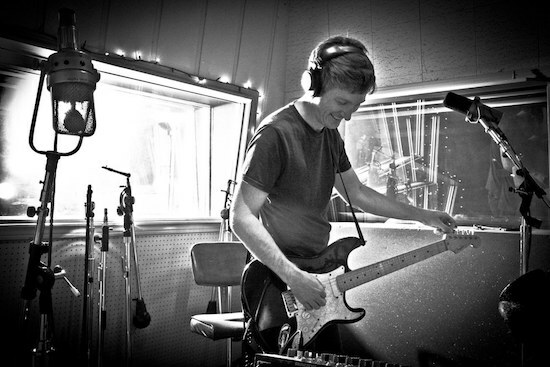 Solo Project of musician Jason Narducy who has played with everyone from Superchunk to Bob Mould. Here is his set from Bullseye live at the Chicago Podcast Festival. Find more information and music here.